SPEED - DISTANCE - HEART RATE. 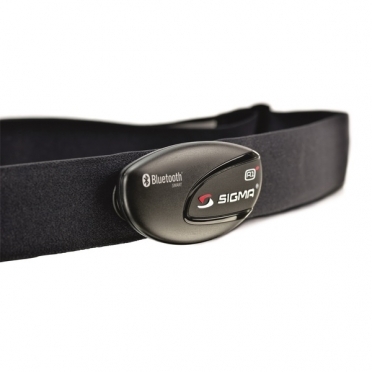 The Sigma R3 Comfortex+ chest belt uses an integrated three-axis acceleration sensor to measure acceleration throughout the run and accurately measure speed and distance. The COMFORTEX+ also records an ECG-accurate heart rate measurement. The running computer combines three functions in one device: speed, distance and heart rate with no extra accessories needed. Suitable for Sigma RC 1209 and RC 14.11. 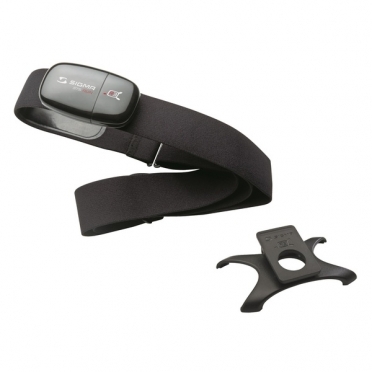 The Sigma chest belt analogue is an analogous heart rate transmitter with chest strap. 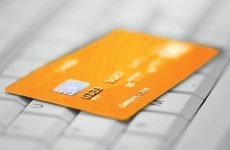 Compatible with Sigma PC 3, PC 6, PC 7, PC 9, PC 14, PC 15, PC 800, PC 1300, PC 1600, PC 3.11, PC 10.11, PC 15.11. 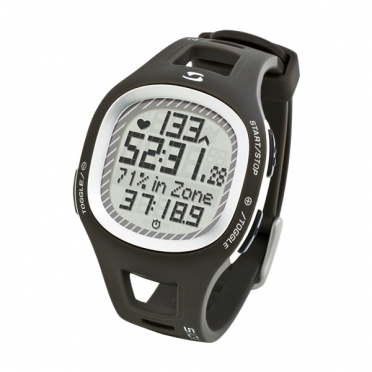 The Sigma PC 10.11 heart rate monitor grey features a streamlined design, large display and three operating buttons. Complete with a calorie counter, programmable training zone and zone alarm, this easy-to-use heart rate monitor will turn heads in the gym and enable heart-rate-based fitness training. The Sigma PC 10.11 heart rate monitor purple features a streamlined design, large display and three operating buttons. Complete with a calorie counter, programmable training zone and zone alarm, this easy-to-use heart rate monitor will turn heads in the gym and enable heart-rate-based fitness training. The Sigma PC 10.11 heart rate monitor blue features a streamlined design, large display and three operating buttons. Complete with a calorie counter, programmable training zone and zone alarm, this easy-to-use heart rate monitor will turn heads in the gym and enable heart-rate-based fitness training. The multifunctional Sigma PC 15.11 heart rate monitor yellow has all the essentials and counts not only calories but also the completed laps. Intervals can be viewed throughout training with the press of a button. 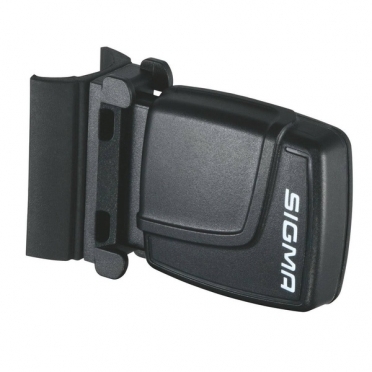 Sigma ATS speed transmitter for Sigma ATS bike computers. 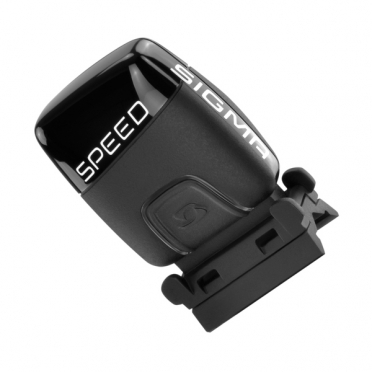 Suitable for Sigma BC 8.12 ATS and Sigma MySpeedy models. The multifunctional Sigma PC 15.11 heart rate monitor blue has all the essentials and counts not only calories but also the completed laps. Intervals can be viewed throughout training with the press of a button. 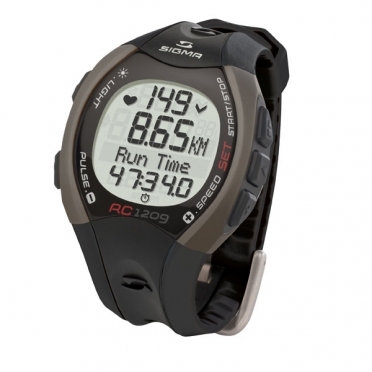 The multifunctional Sigma PC 15.11 heart rate monitor grey has all the essentials and counts not only calories but also the completed laps. Intervals can be viewed throughout training with the press of a button. 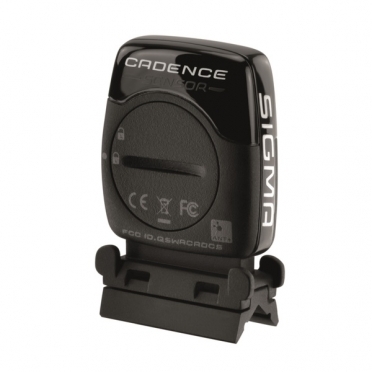 This wireless Sigma STS cadence transmitter set complete is compatible with BC 1609 STS, BC 16.12 STS/CAD, 1909 HR, BC 1909 HR STS, BC 2209 Targa STS; STS, BC 2209 MHR STS and Rox 5.0/6.0/8.0/8.1/9.0/9.1. The power magnet can be adapted to the particular distance between the crank and the frame using a spacer. 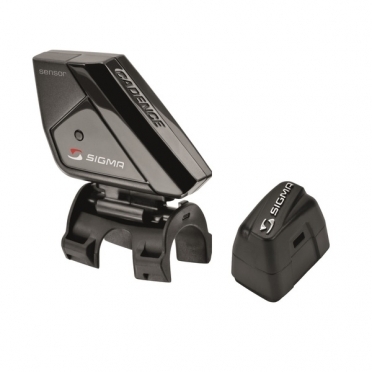 This allows a distance between the magnet and transmitter of up to 20mm. Tool-free mounting. Training partner. 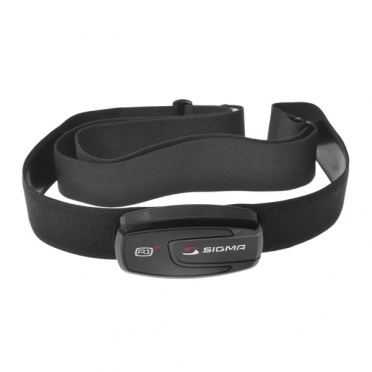 Attractive, functional, reliable, versatile, and of course, digitally encoded, the Sigma PC 26.14 heart rate monitor black is comfortable to wear for all forms of exercise. Training partner. 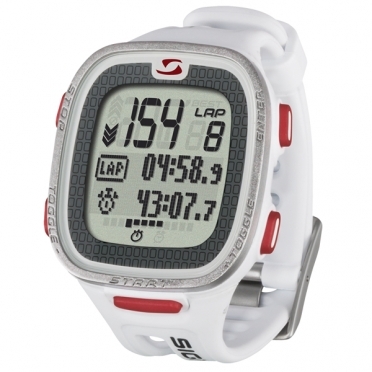 Attractive, functional, reliable, versatile, and of course, digitally encoded, the Sigma PC 26.14 heart rate monitor white is comfortable to wear for all forms of exercise. Training partner. 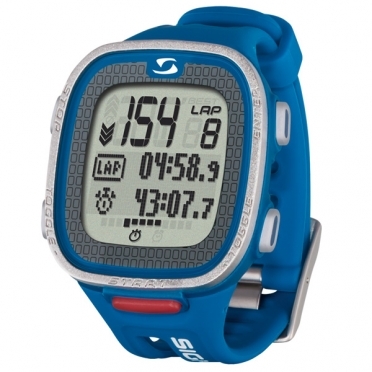 Attractive, functional, reliable, versatile, and of course, digitally encoded, the Sigma PC 26.14 heart rate monitor blue is comfortable to wear for all forms of exercise. 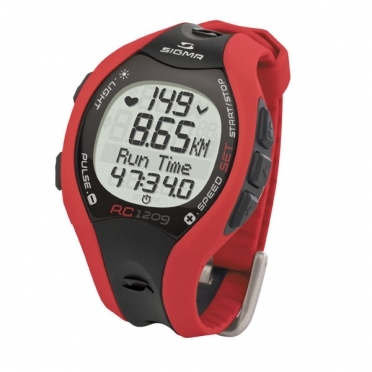 We have developed the Sigma RC 1209 heart rate monitor red for all runners who need their equipment to meet professional demands. 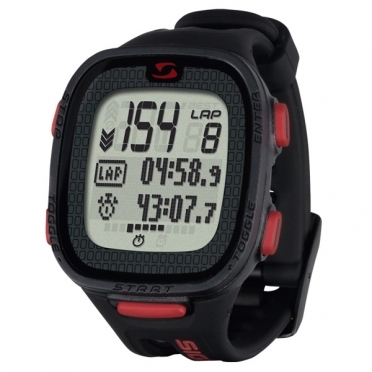 These two running watches give ambitious amateur runners and professionals all the data they need for their training. 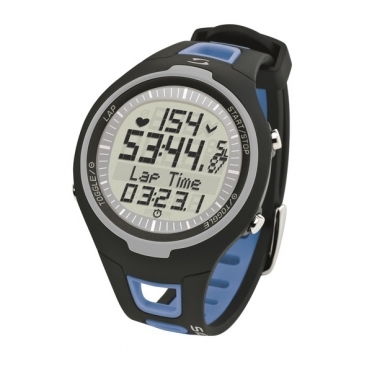 Heart rate, distance, and speed are all parameters that the runners can view on our watches at any time. The comfortable R3 COMFORTEX+ chest belt measures all three values without any additional accessories. A 99-lap counter and 90-hour log capacity make our top model an endurance specialist. 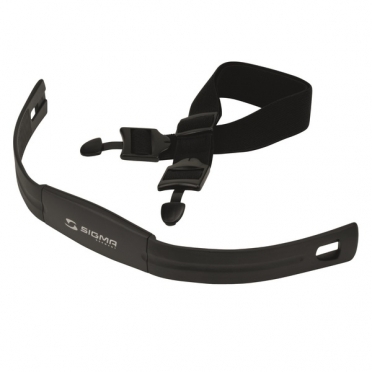 We have developed the Sigma RC 1209 heart rate monitor black for all runners who need their equipment to meet professional demands. These two running watches give ambitious amateur runners and professionals all the data they need for their training. 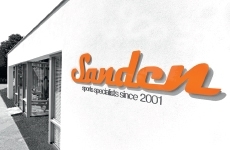 Heart rate, distance, and speed are all parameters that the runners can view on our watches at any time. The comfortable R3 COMFORTEX+ chest belt measures all three values without any additional accessories. A 99-lap counter and 90-hour log capacity make our top model an endurance specialist.